The fastest Ski Race in the World. 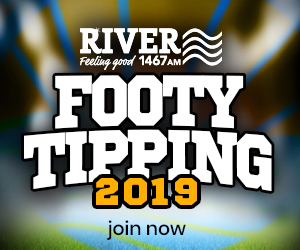 From 8.30 Saturday, Social Classes and Top 40 Shootout. 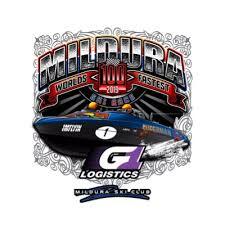 From 8.30 Sunday Morning,Racing at 9am for the Mildura 100 Ski Race.